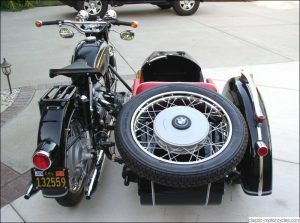 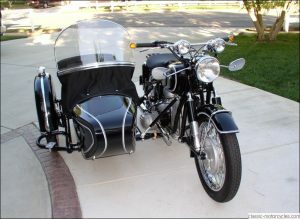 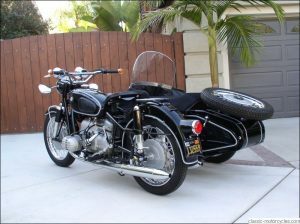 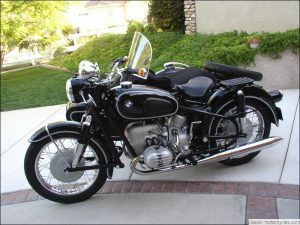 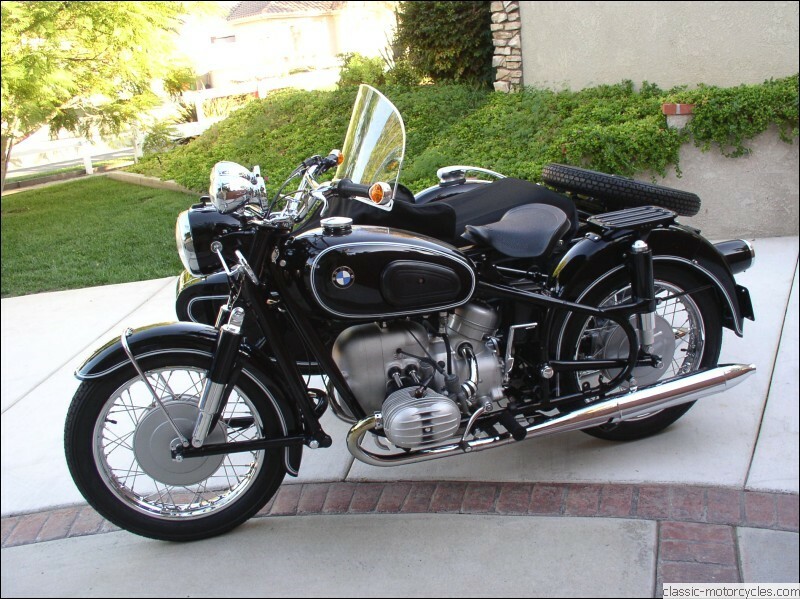 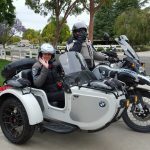 This “boxer twin” BMW R60 with a TR500 Steib sidecar has circa 3,000 original miles on it, and has been in the hands of only two owners. 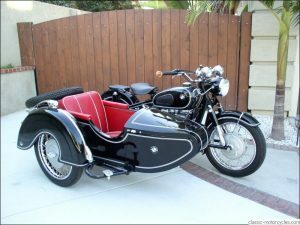 Originally designed to pull a sidecar, the R60 has a duplex tubular steel frame with a 600cc opposed twin OHV engine and a four-speed gearbox. A road test of the R60 during its day, describes it as “one of the most versatile and reliable ever tested… with unexcelled craftsmanship and astonishing mechanical precision.” The TR500 Steib sidecar was designed with this heavy-weight motorcycle in mind. 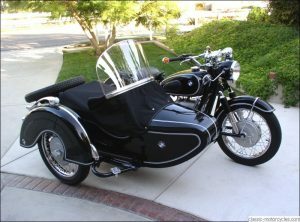 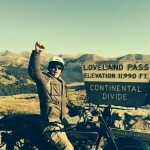 The motorcycle and sidecar were restored by Ziggy. 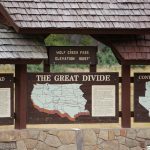 The ground-up restoration began in the Spring of 2012 and was completed by the end of the year. 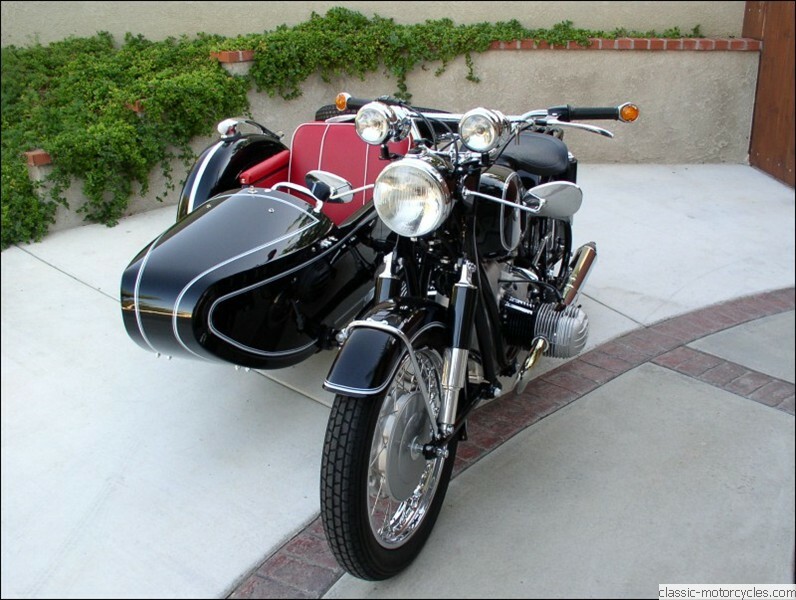 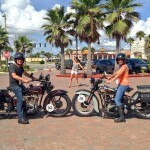 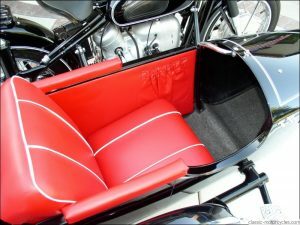 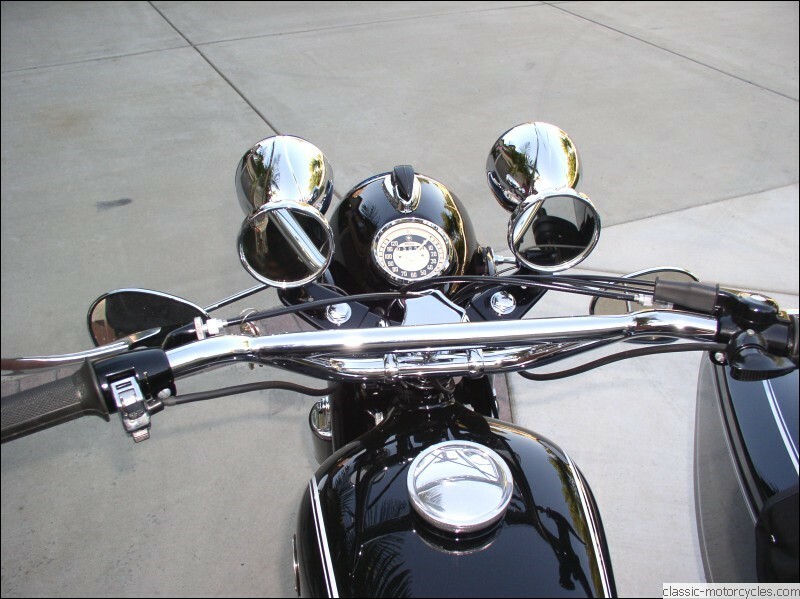 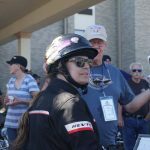 The motorcycle — without the side car — won first place at the Del Mar Celebration of the Motorcyle in the fall of 2012.